At Manor Court, we believe it’s the little things that really can make a big difference. 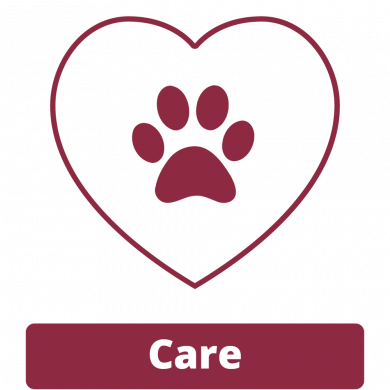 We aim to make every pet’s experience at the vets a pleasant one for all involved and it’s with this in mind that we have adopted our four key principles; Time, Care, Empathy and Experience. At Manor Court Veterinary Centre we value each and every one of our clients and their pets. 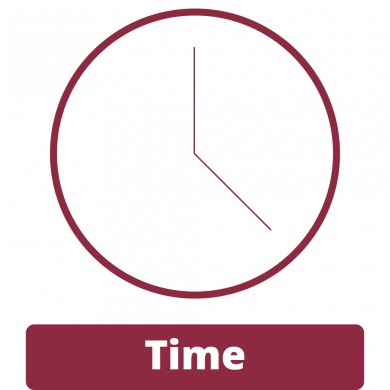 As a valued client we believe you deserve our time, and that you never feel rushed or hurried. 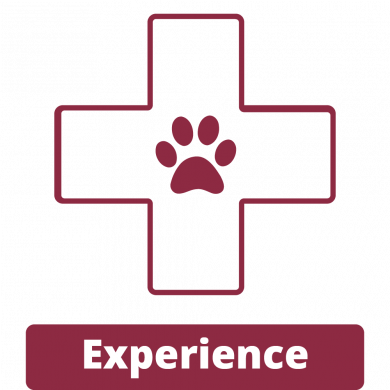 Especially in times of unexpected injury or illness, our aim is to always take the time to explain all aspects of your pet care from start to finish and give you our undivided attention. At Manor Court, many of our staff are pet owners or have been in the past. We know that pets are more than just a 'pet', they are a member of your family. If a member of your family becomes sick or injured this can be a worrying time for all involved. 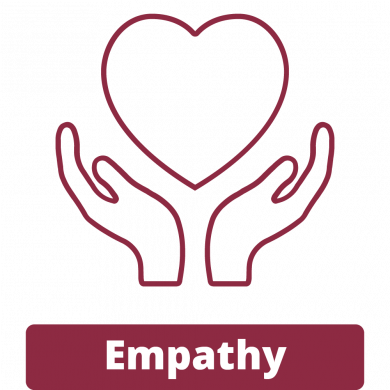 With this in mind, our team pride ourselves on our empathetic approach to veterinary care. Our team at Manor Court may be small, but make up for it with experience. Head vet Richard has been qualified for over 30 years and has worked with a variety of animals from the very small to the very large. As part of the independently owned Willows Vet Group, our team have the support and back-up of 25 practices across the area who can share their wealth of knowledge and experience. We think this makes us the smart choice for your pet.